Harvard University Press, 9780674447363, 304pp. 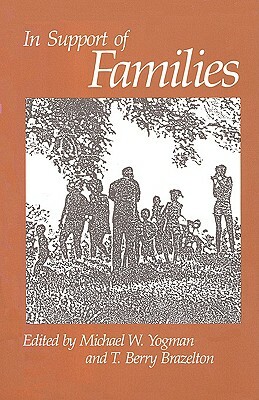 The authors--experts in child health and development and in business and social policy--emphasize that the problems of the family and of its members cannot be considered individually. They view the family as a dynamic system whose health is vitally related to its internal relationships and its interactions with other social networks. Stress in this context can be either a positive or a negative influence on the family's effectiveness in raising children, depending on the personal and public resources available. The strength of the book lies in its integrated approach to a many-sided problem. The authors provide reviews of research, clinical applications, and theoretical discussions, including several frameworks for understanding the constellation of factors within the family that affect children's development. They examine specific situations that can present families with formidable challenges: unemployment, divorce, two-career families, single parenthood, teenage pregnancy, demands from the workplace. Some of these situations are traumatic but brief; others, such as chronic illness, require long-term coping strategies. The authors show the similarities that underlie these stressful situations--how they can affect the fabric of family life and the development of the young child.